Everyone who wants to sell you something will tell you social recruiting is easy, but it isn’t. It isn’t enough to “be on Facebook.” It’s not enough to spend a little money to reach “possible candidates.” All the easy tricks and low-hanging fruit are gone. 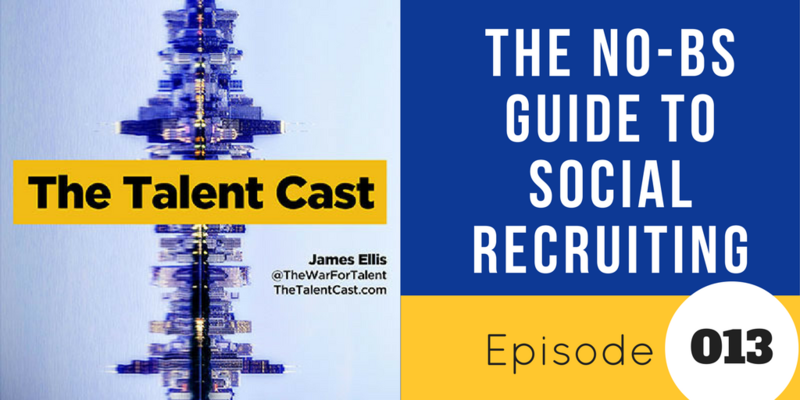 If you want social recruiting to work, you have to approach it from the right angle and put the work in. 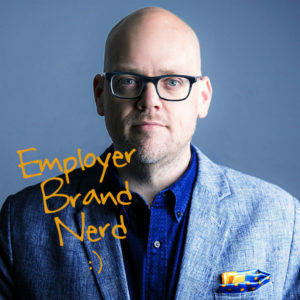 Here’s you no BS guide to doing social recruiting right.